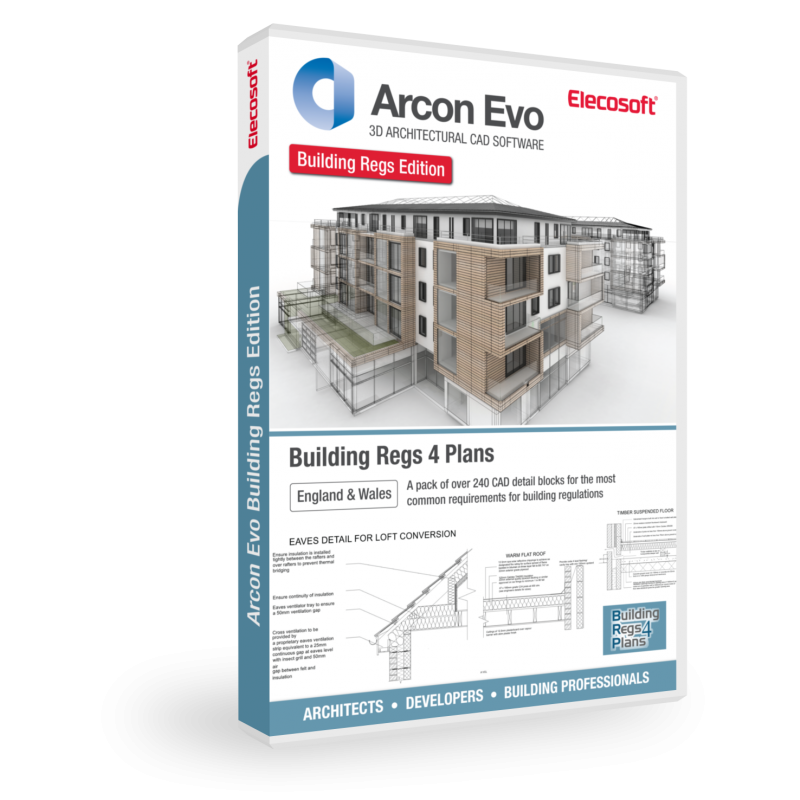 This popular edition of Arcon Evo comes complete with over 240 CAD detail blocks for the most common requirements for building regulations. 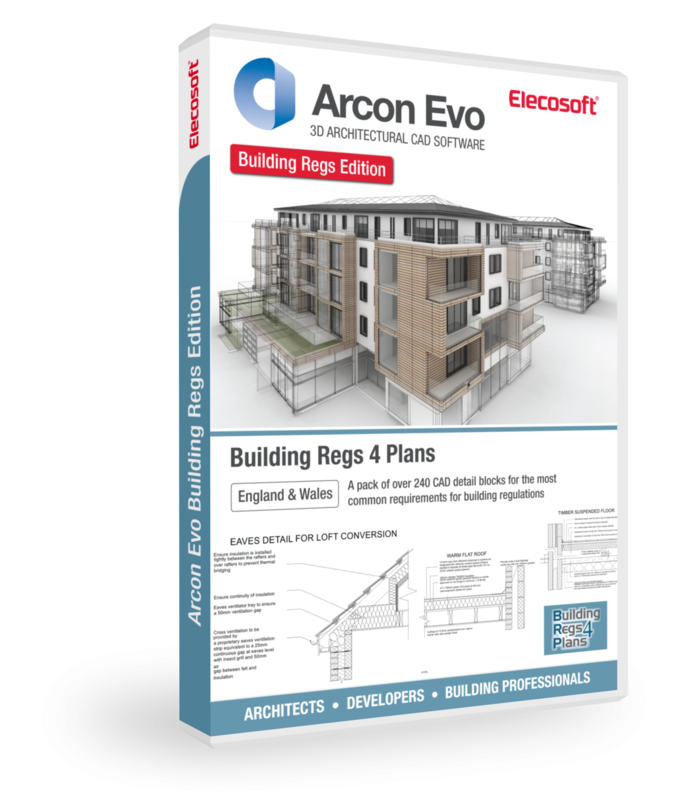 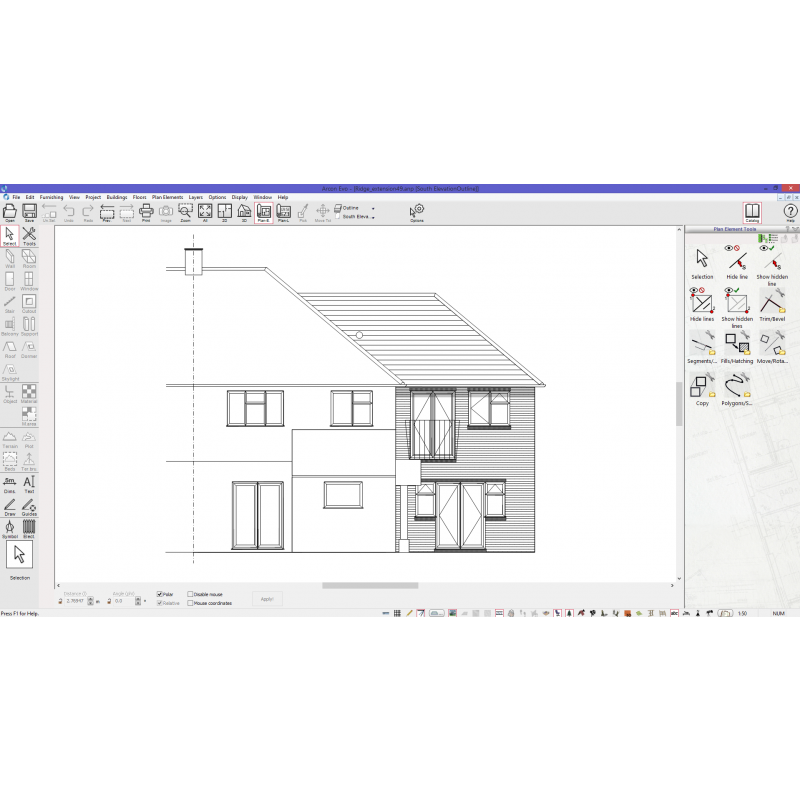 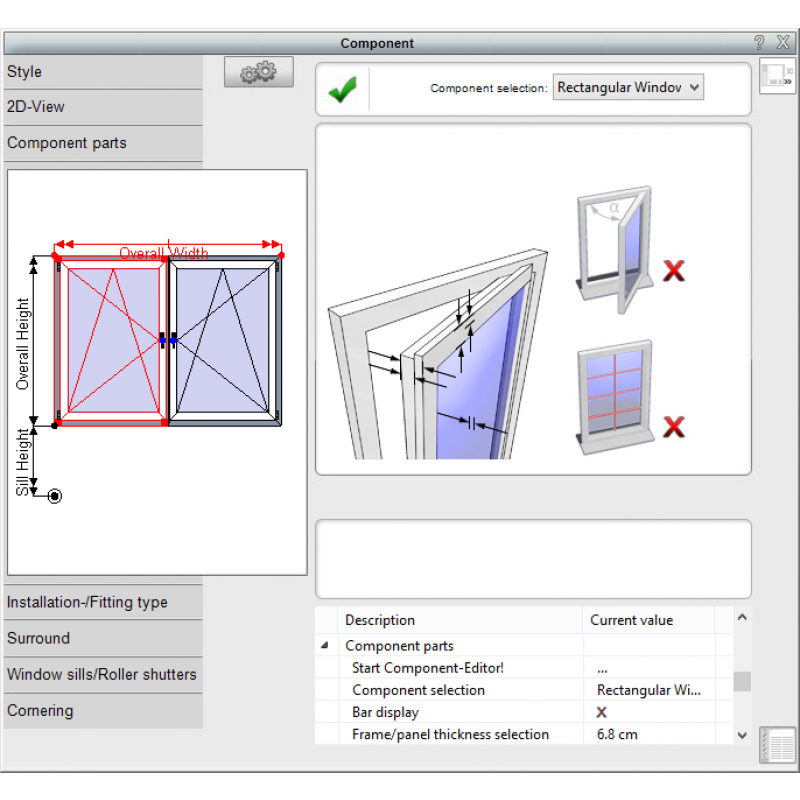 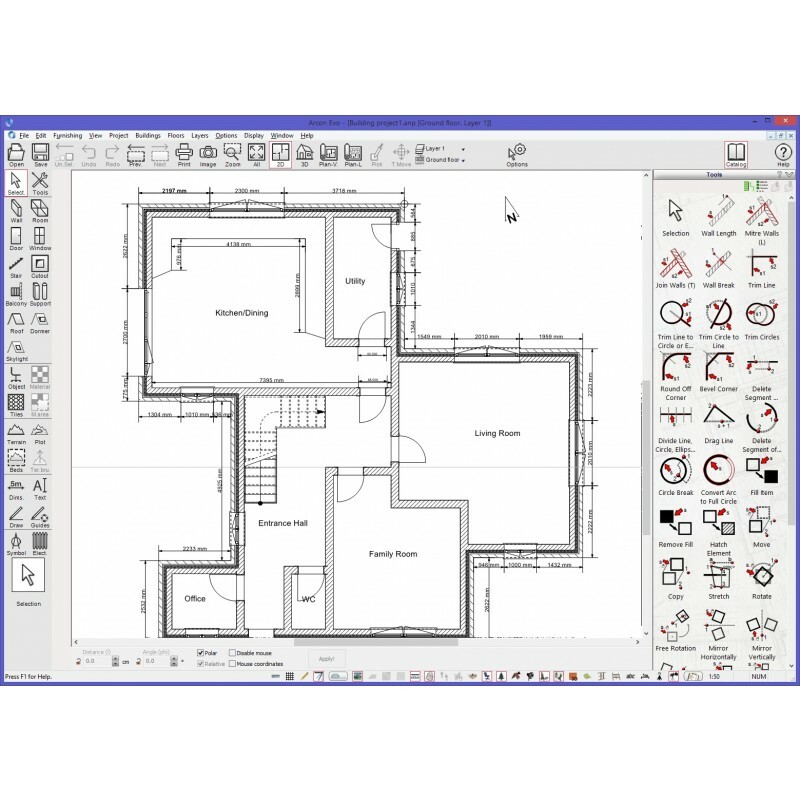 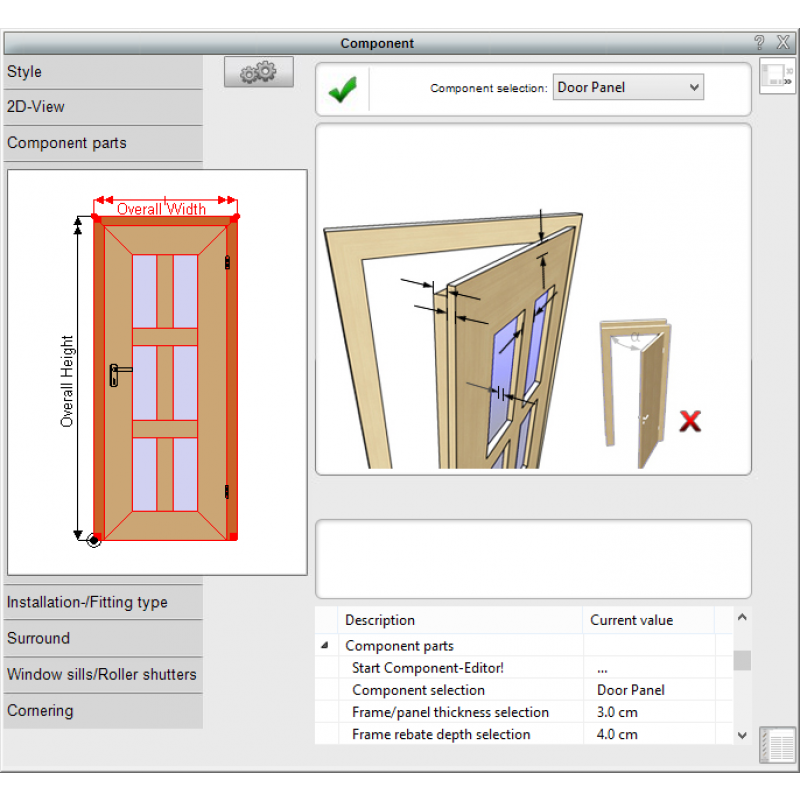 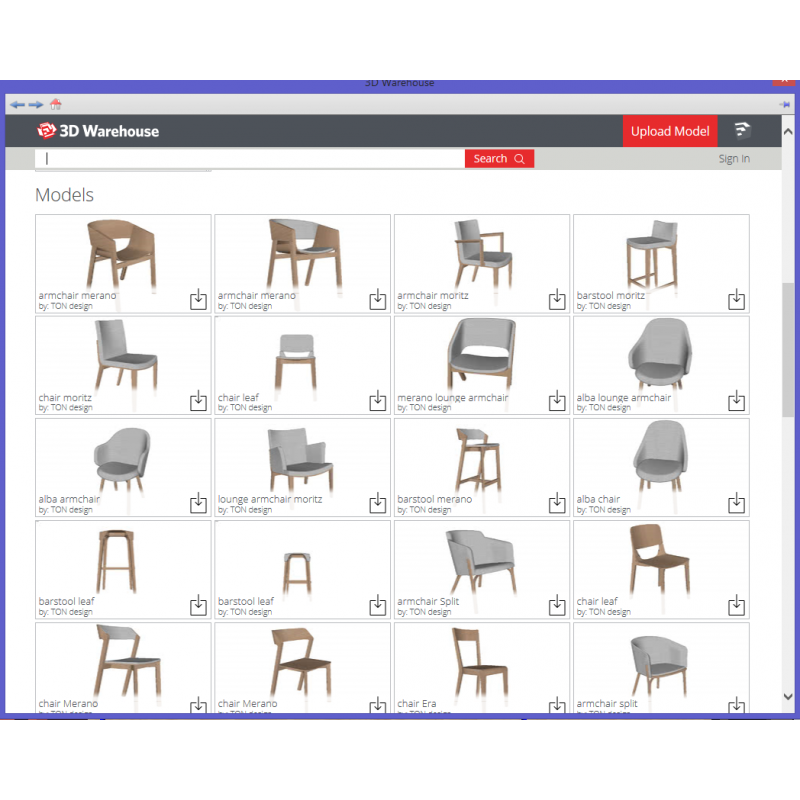 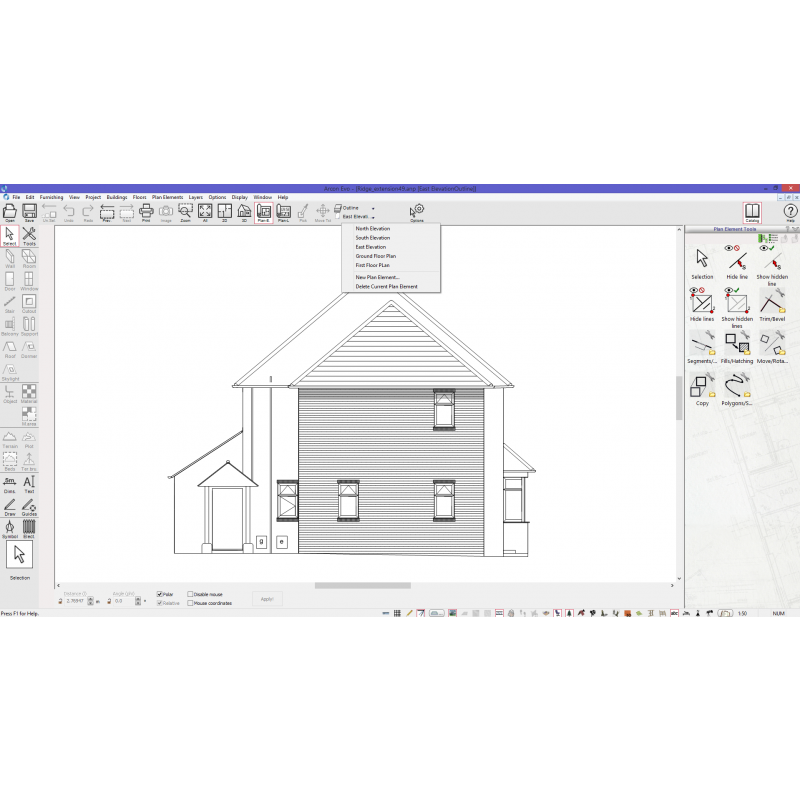 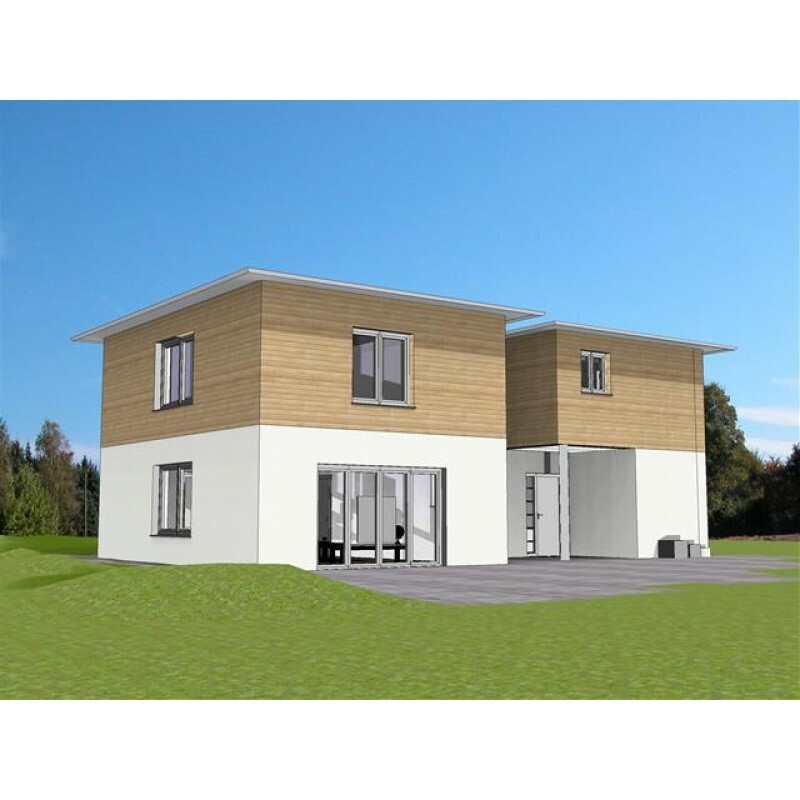 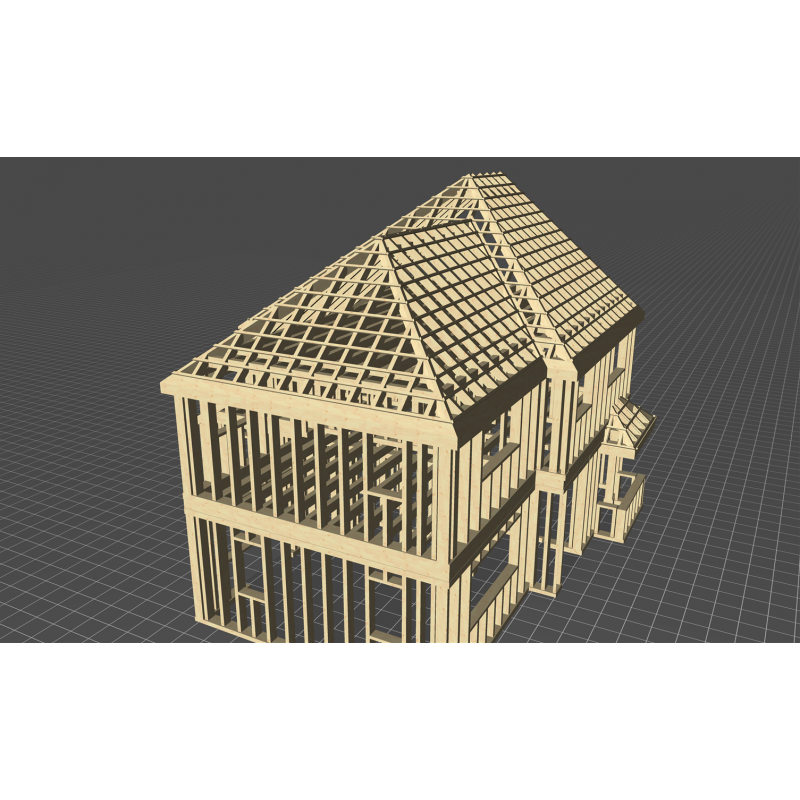 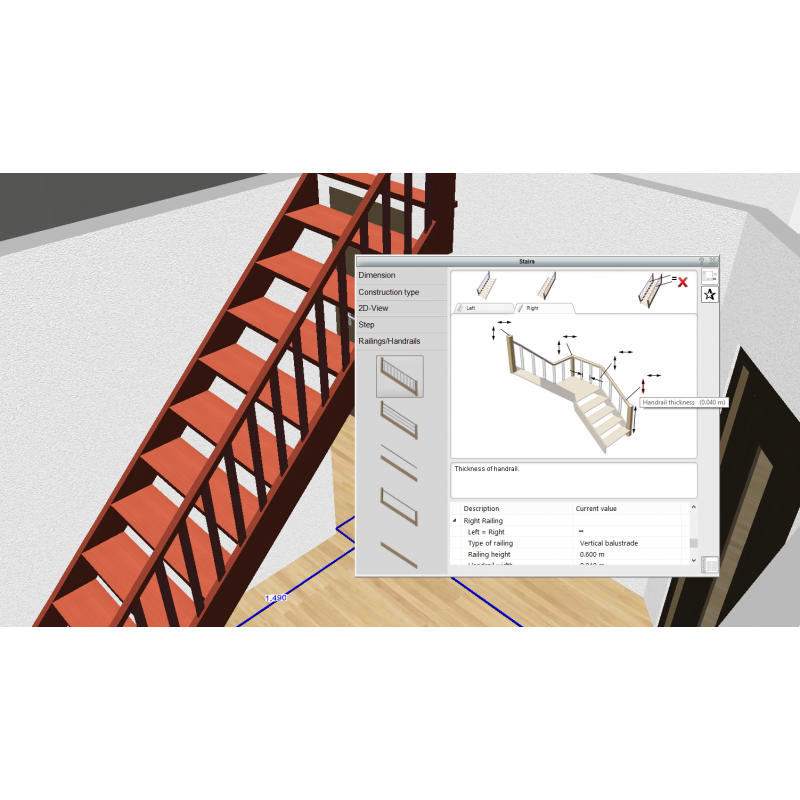 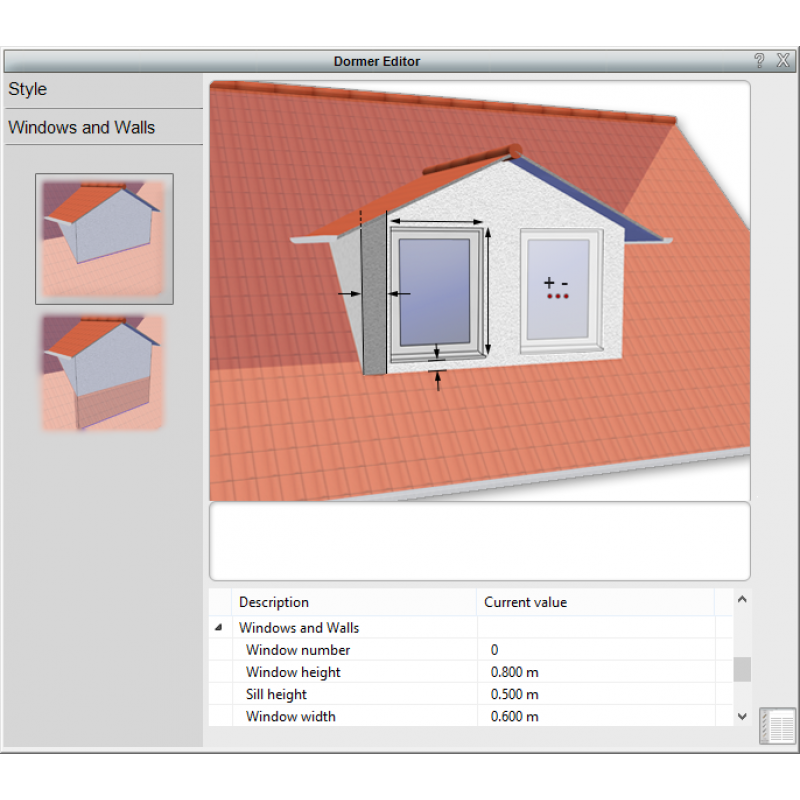 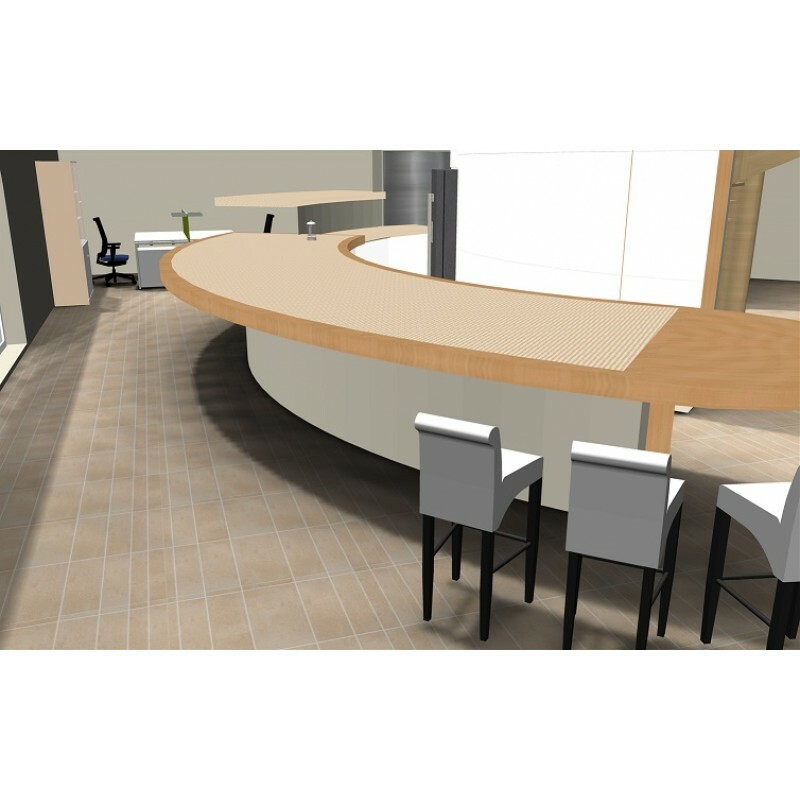 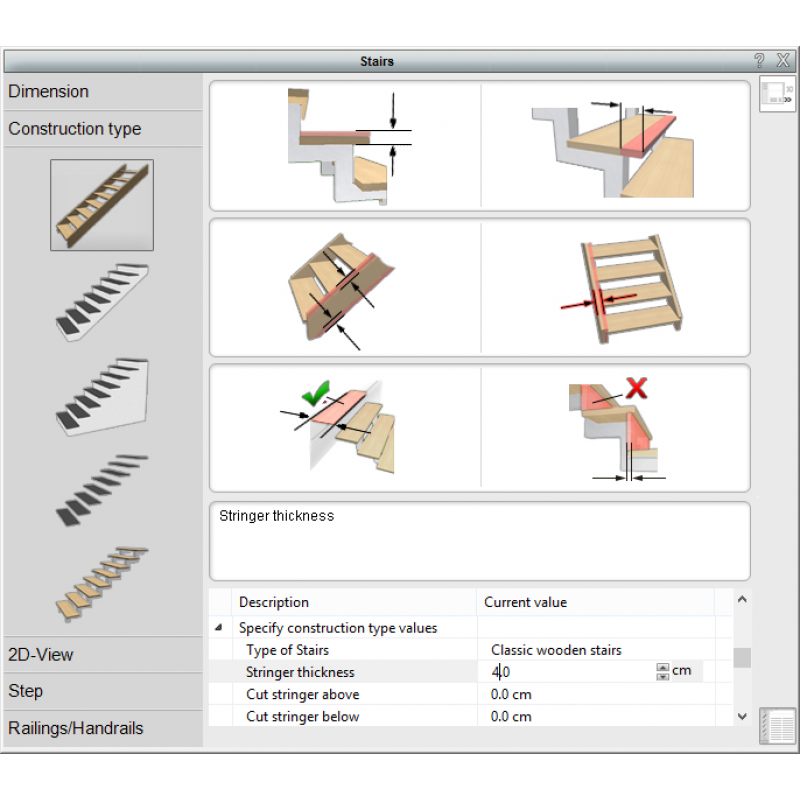 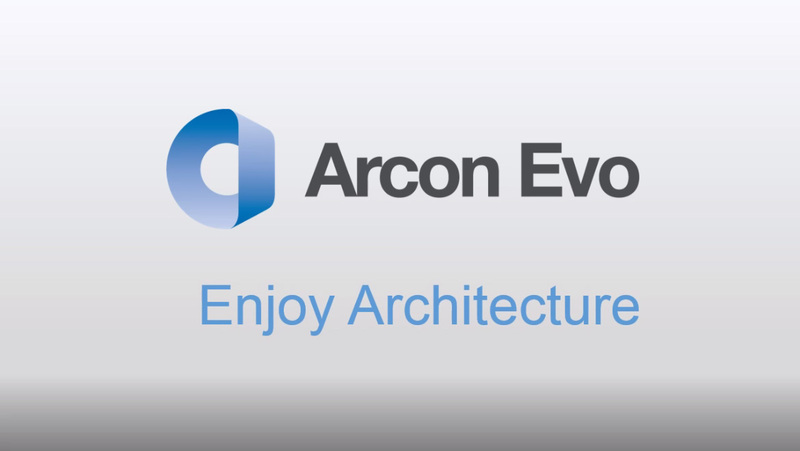 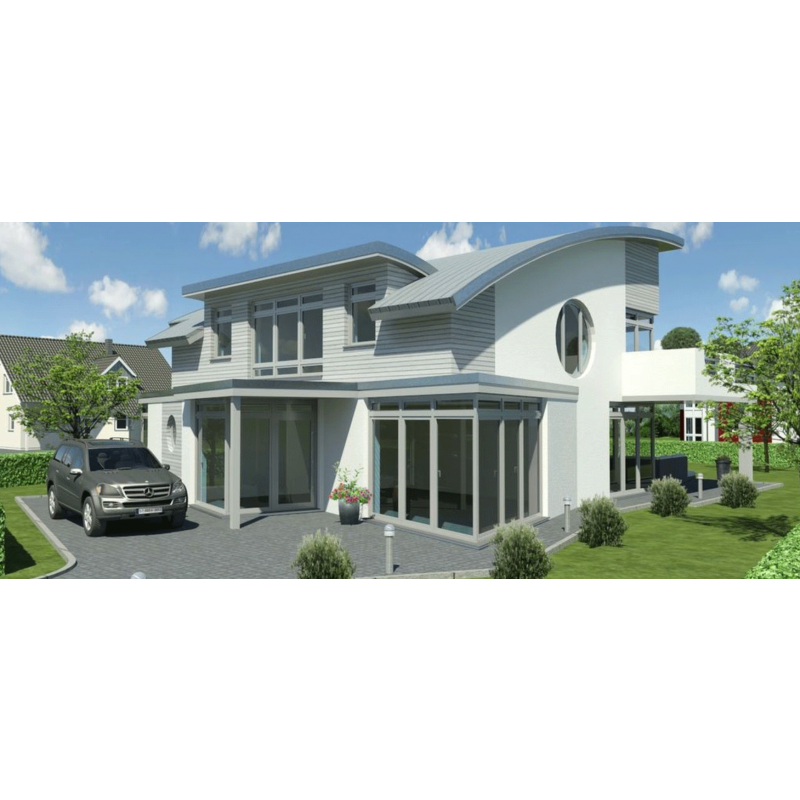 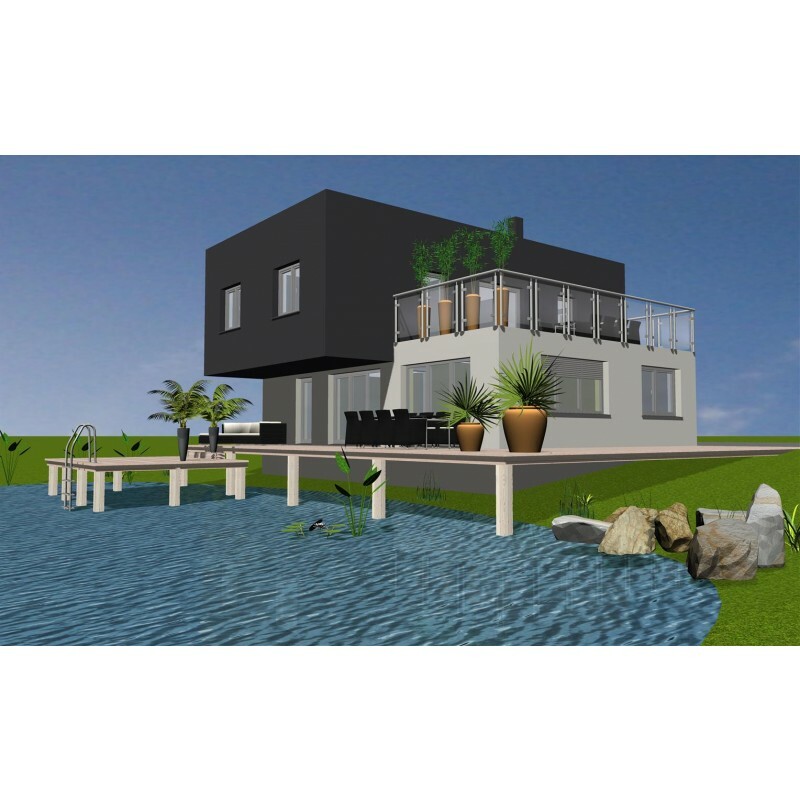 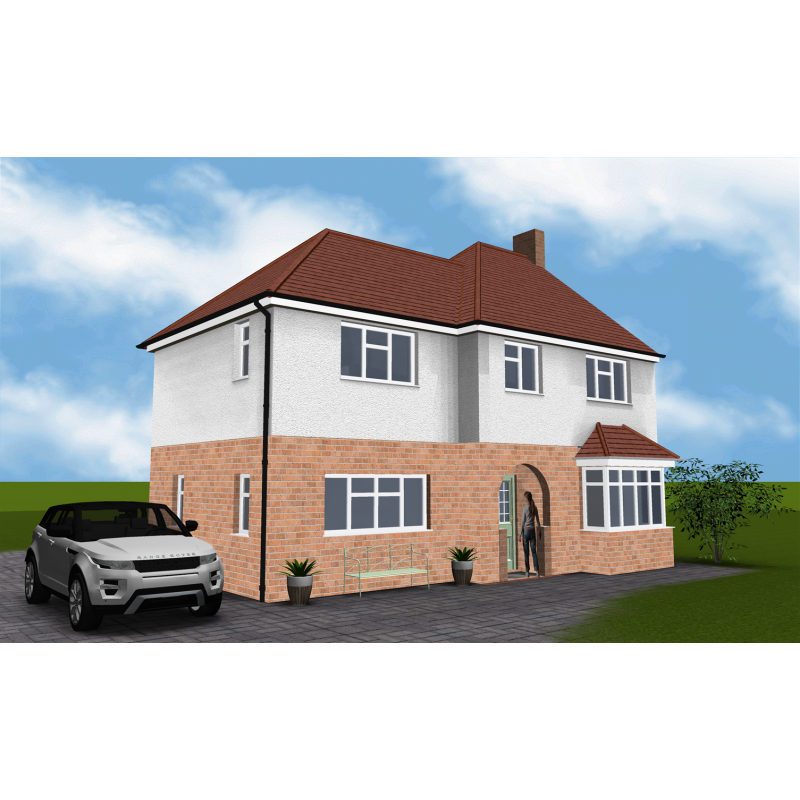 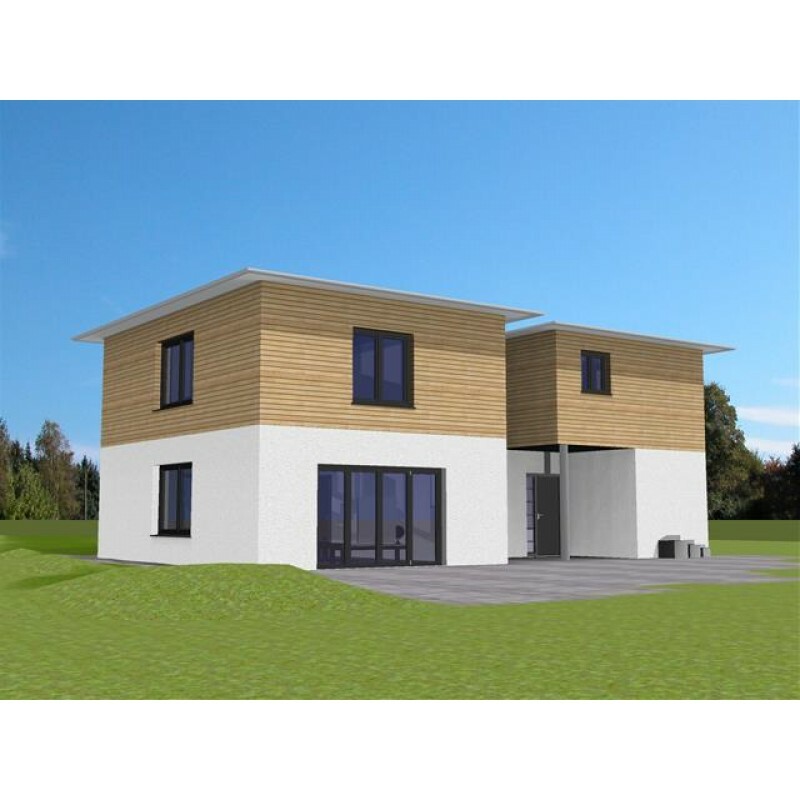 Arcon Evo Building Regs edition is a powerful, flexible 2D to 3D house design software solution that is trusted by architects and building professionals for drawing and visualising floor plans quickly and easy. 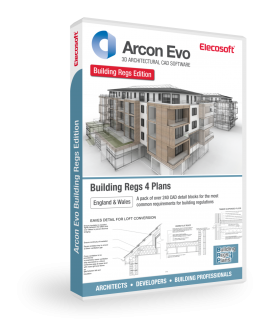 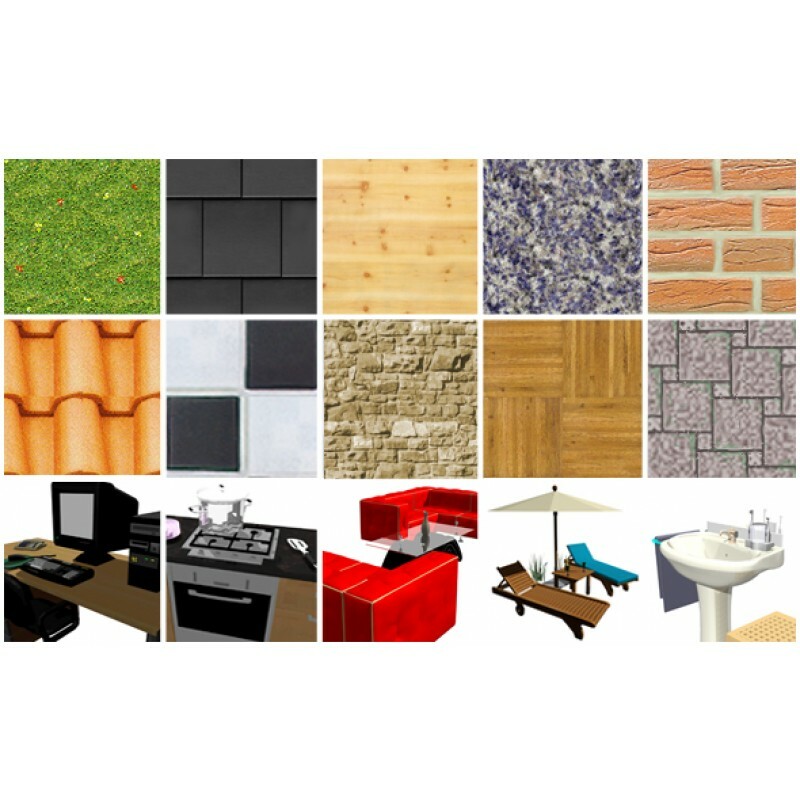 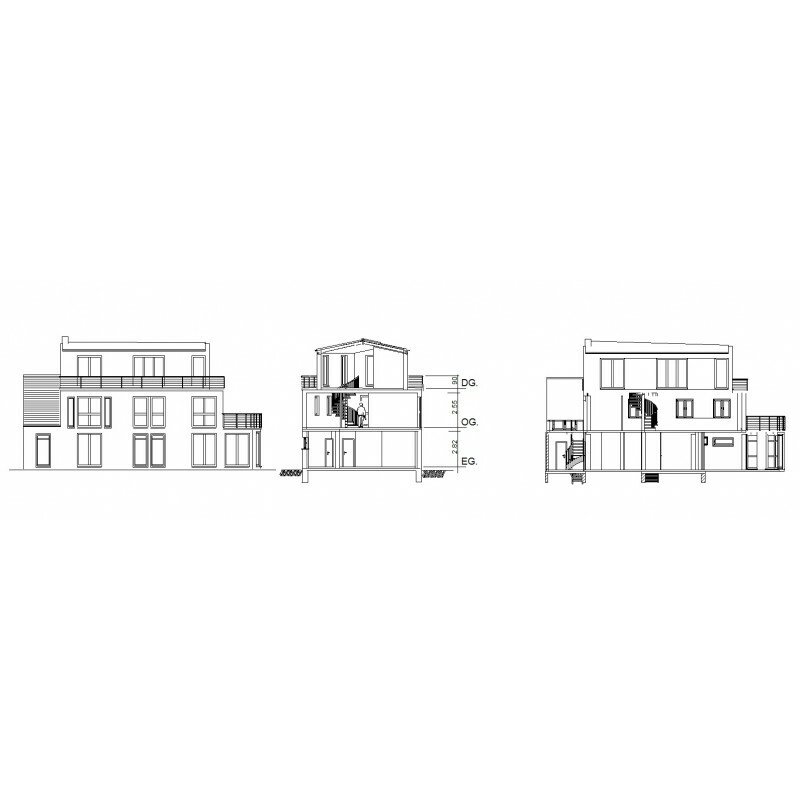 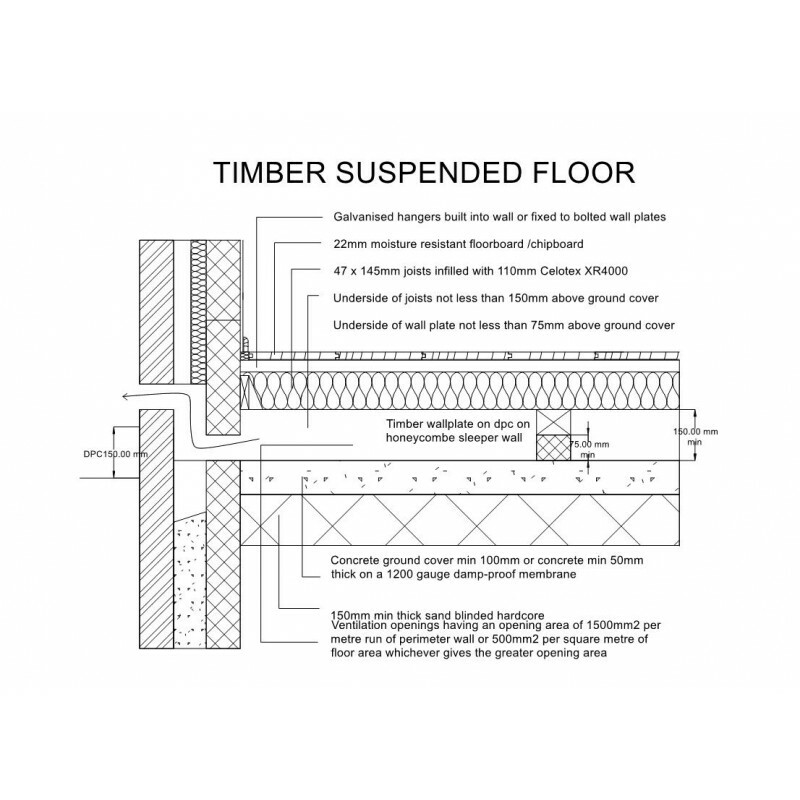 The Building Regs pack contains over 240 CAD detail blocks for the most common requirements for building regulations. 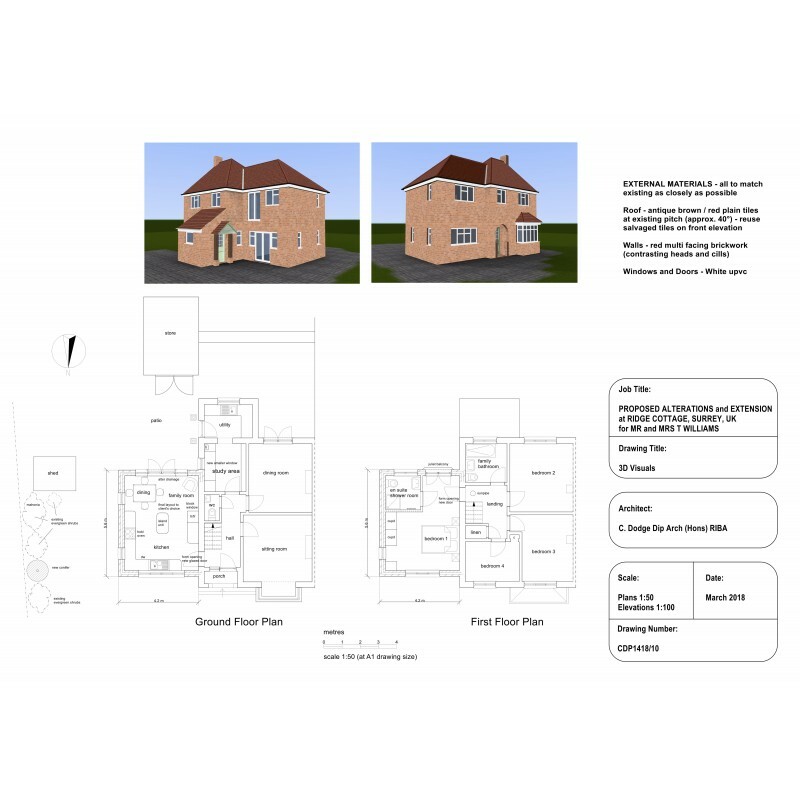 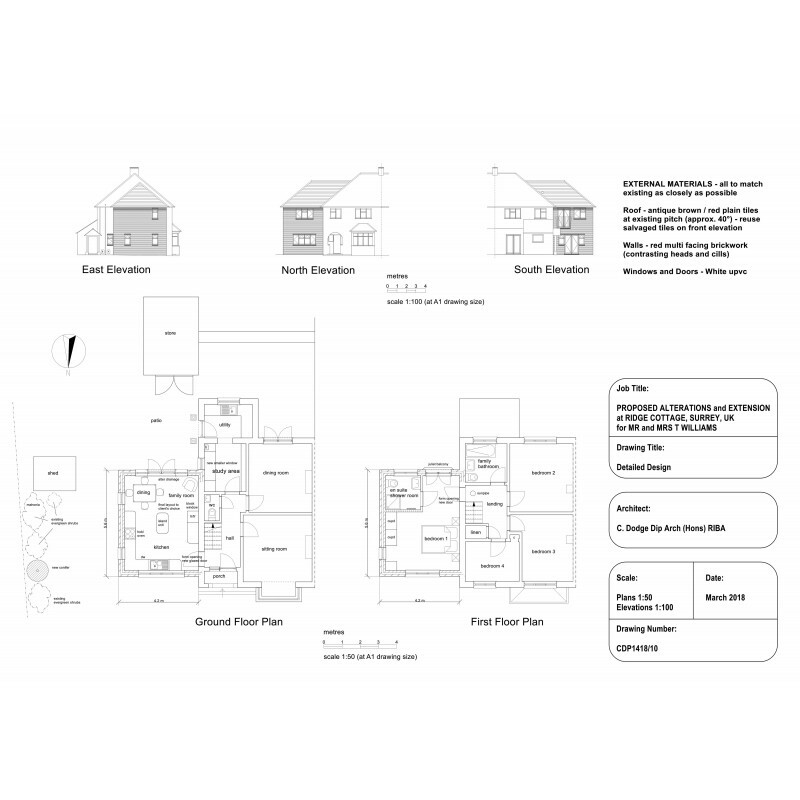 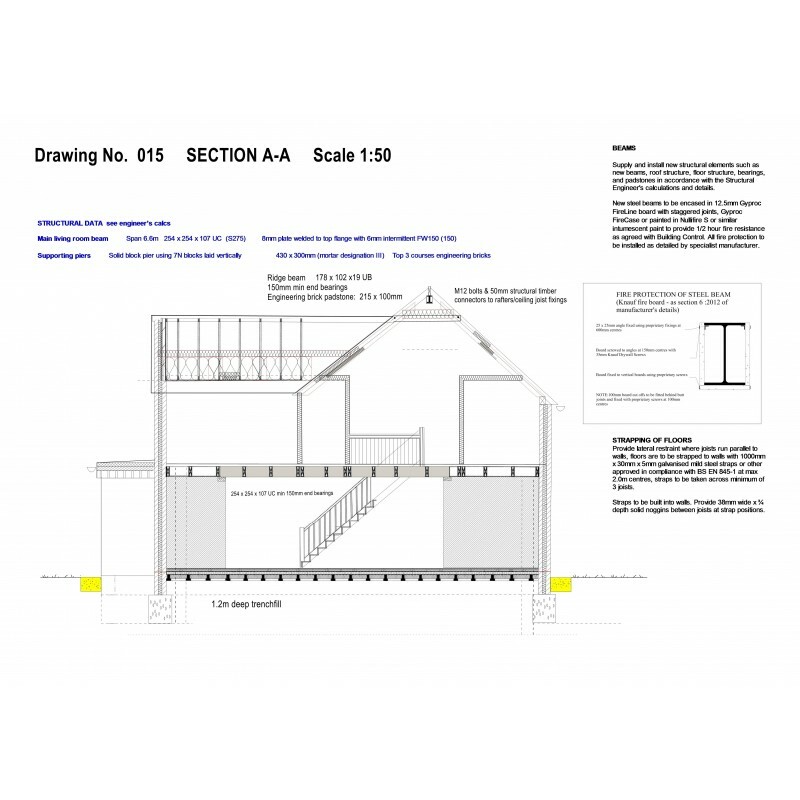 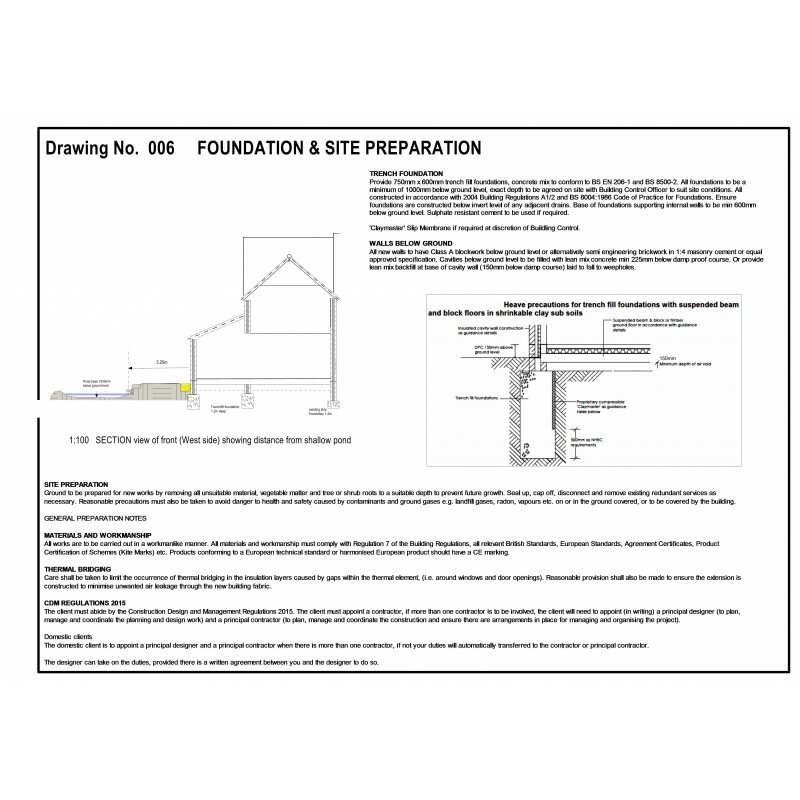 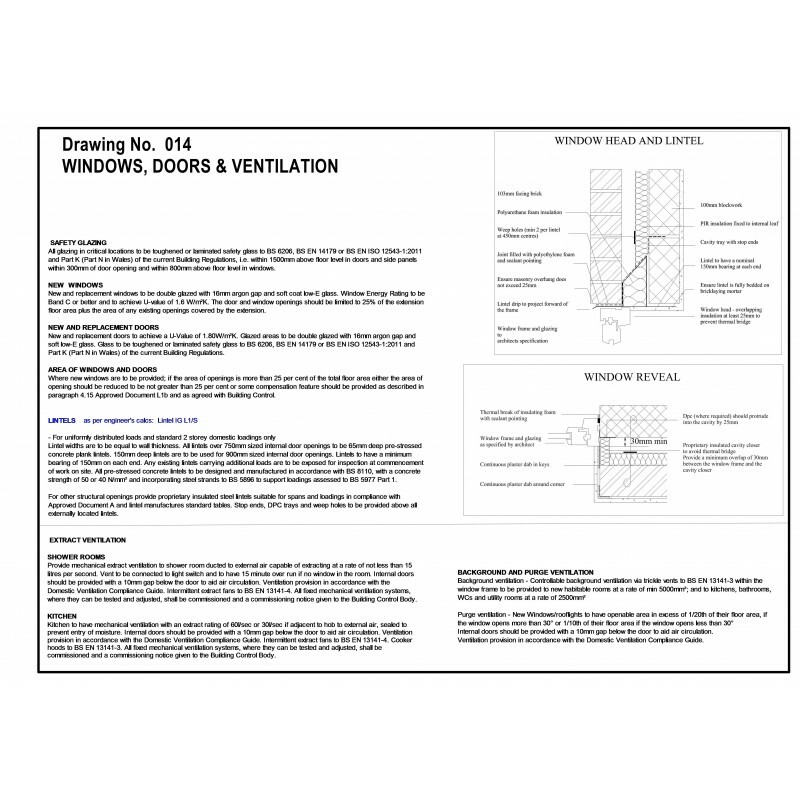 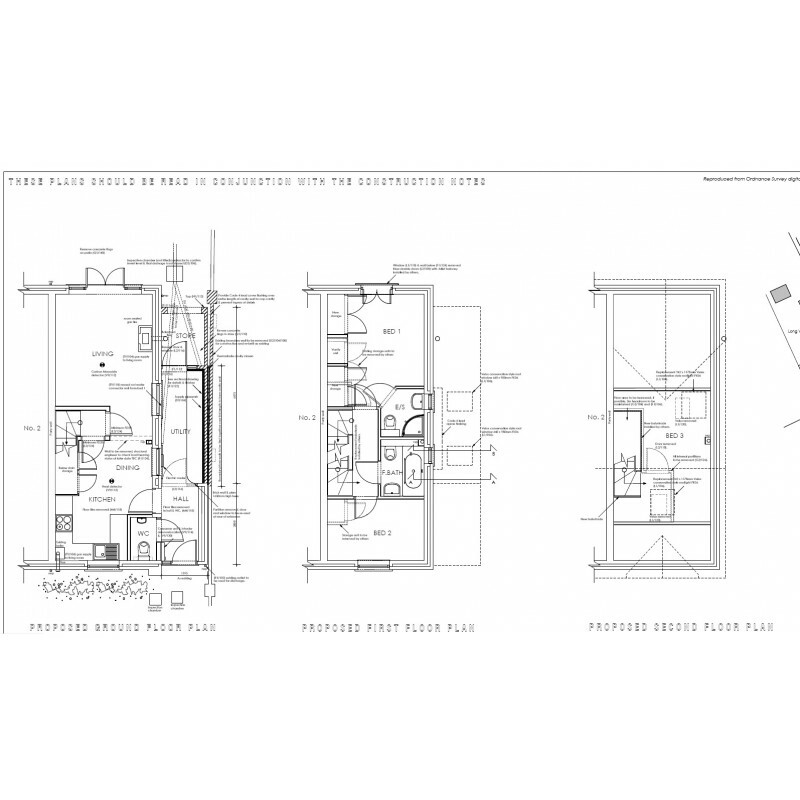 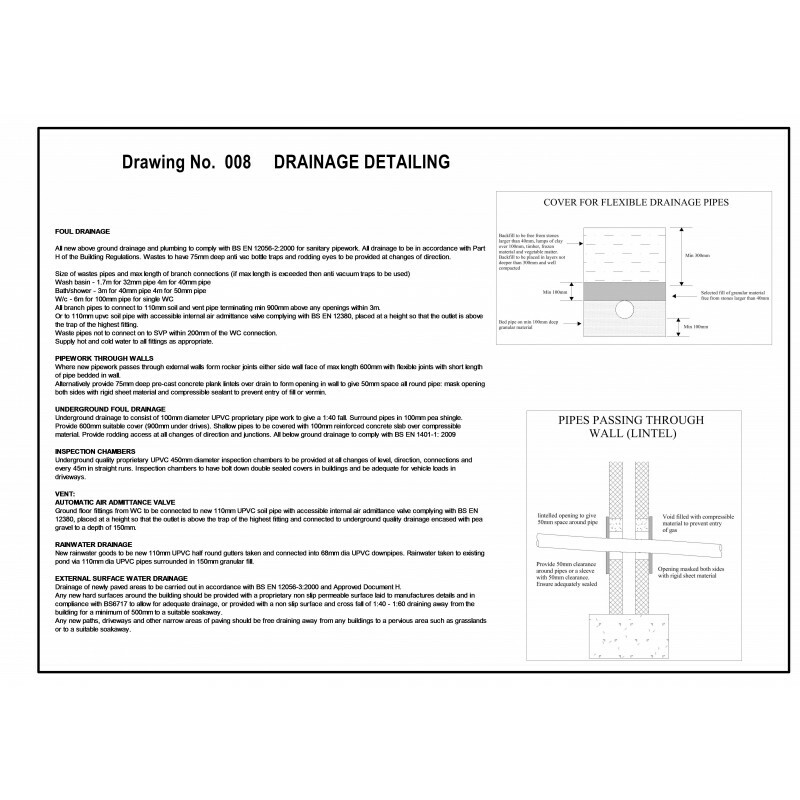 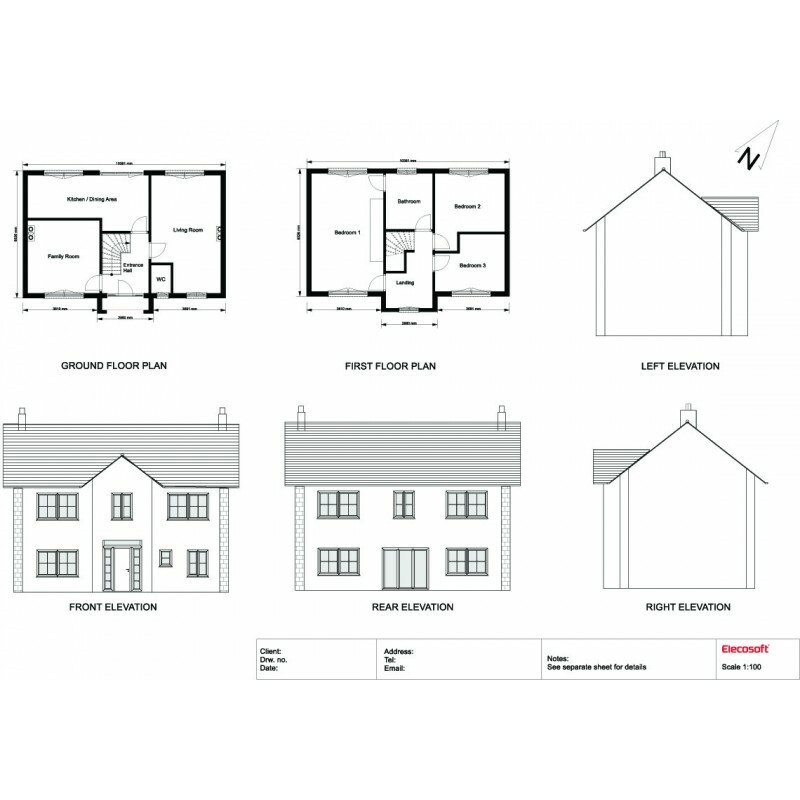 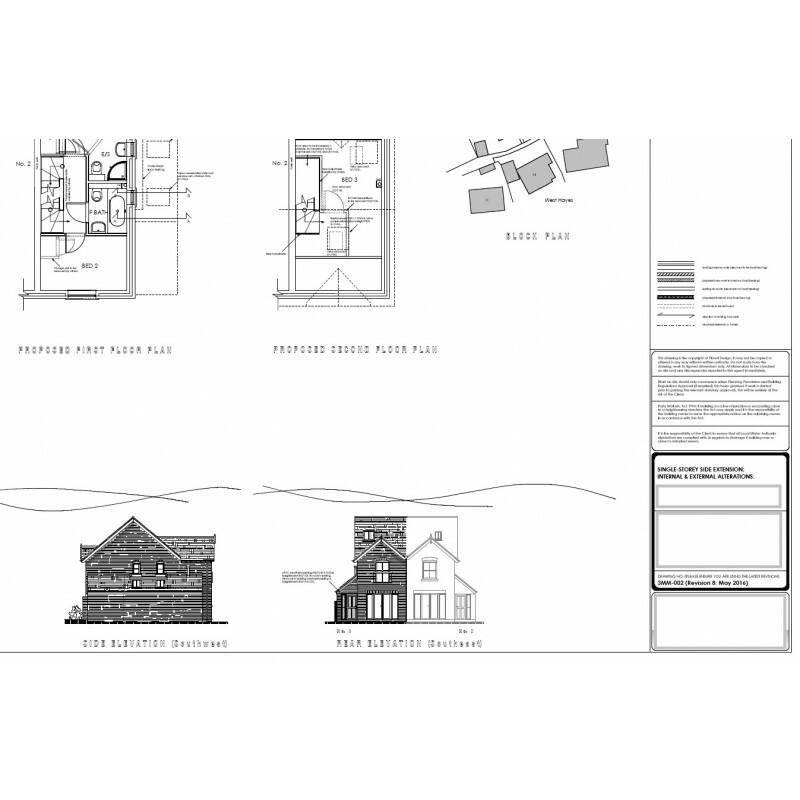 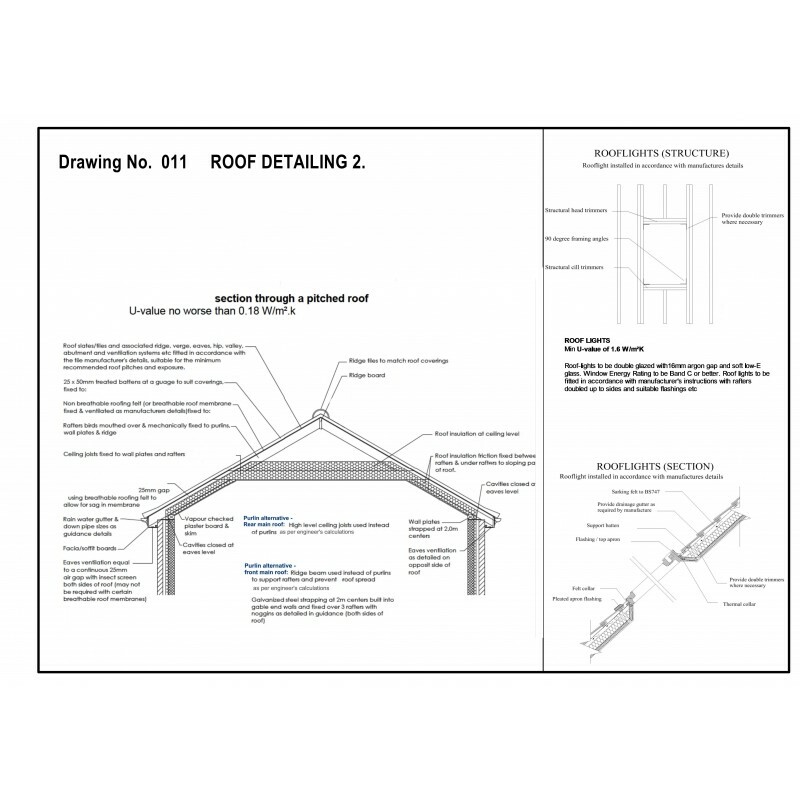 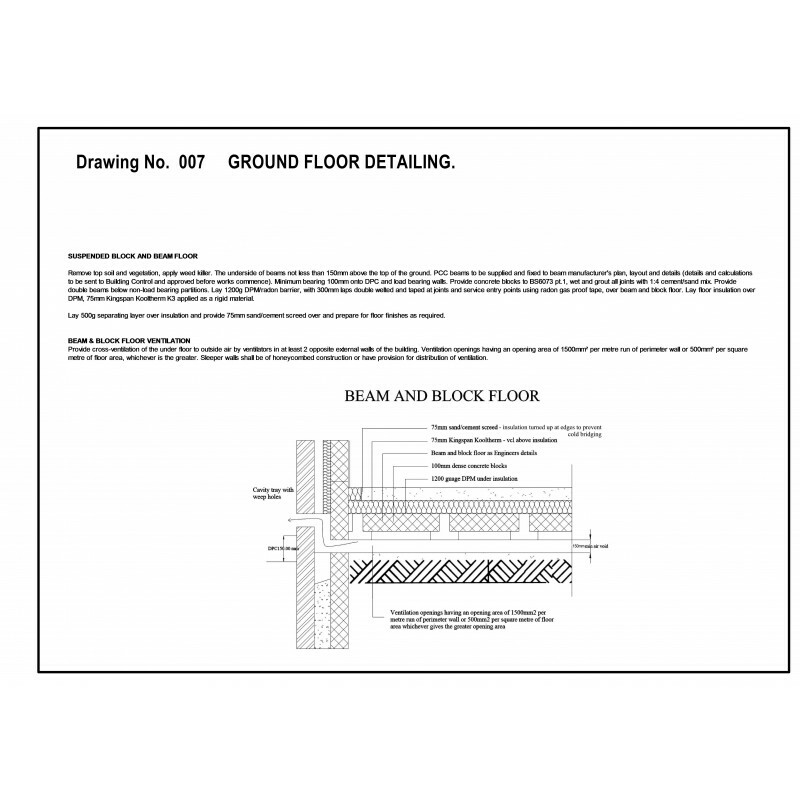 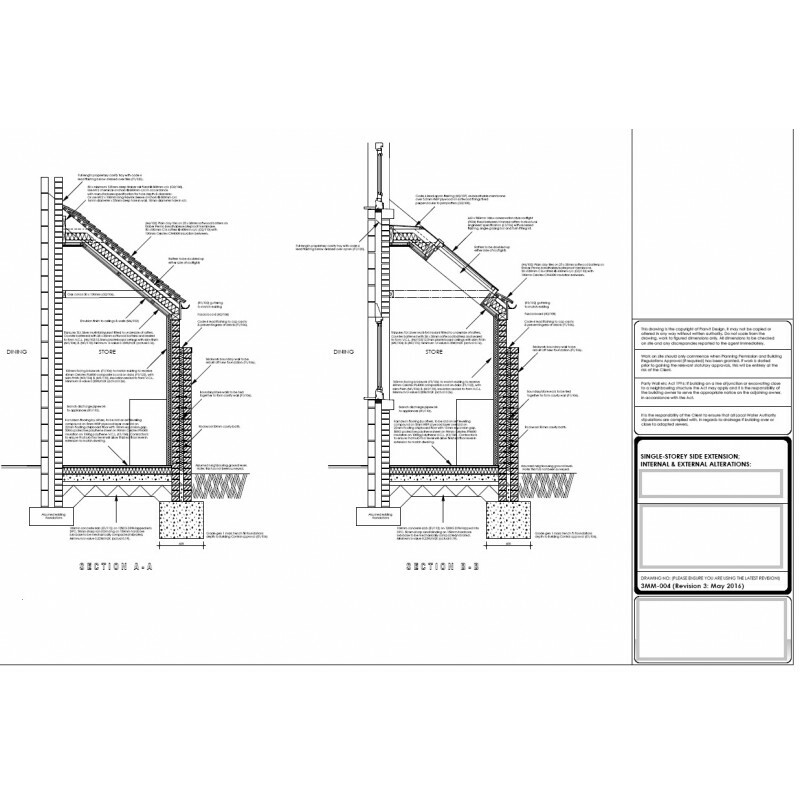 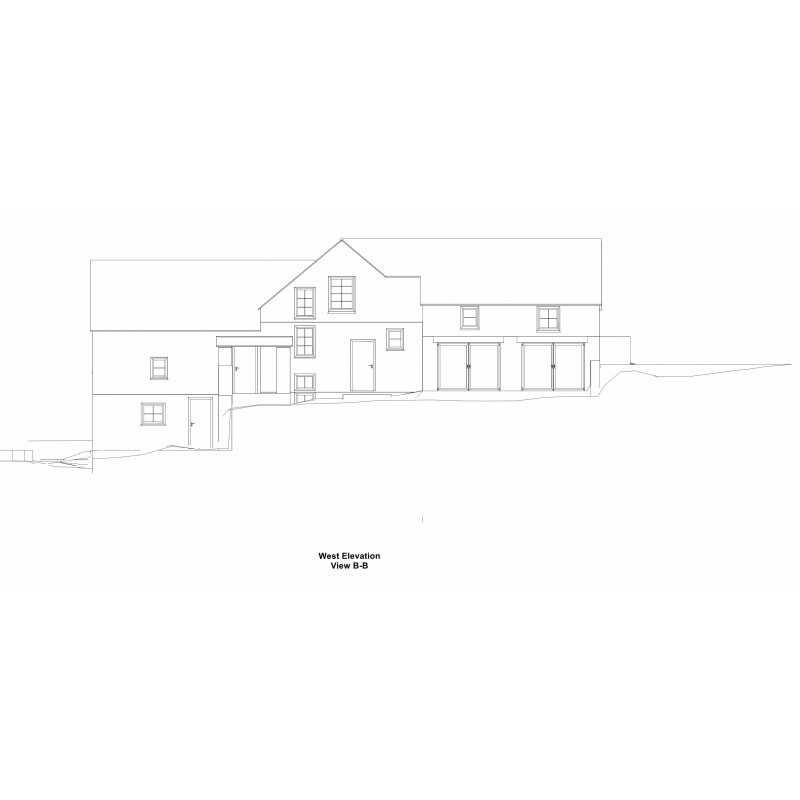 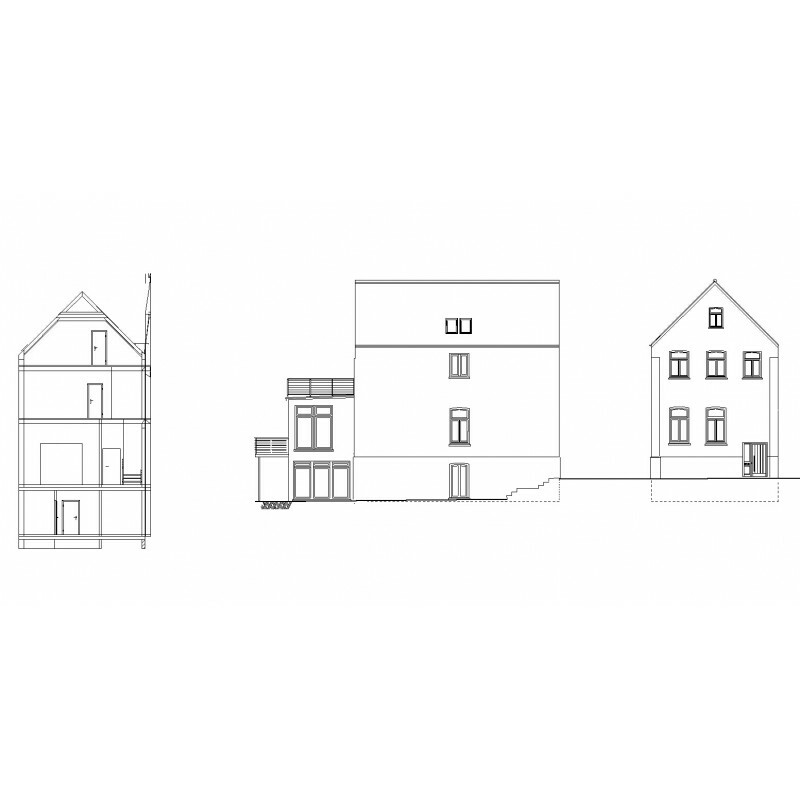 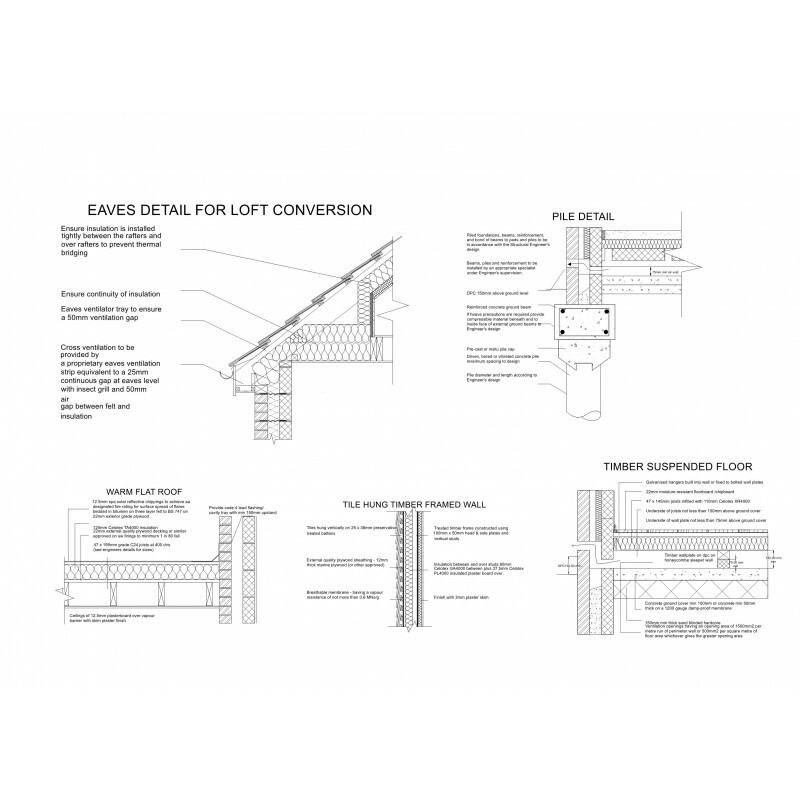 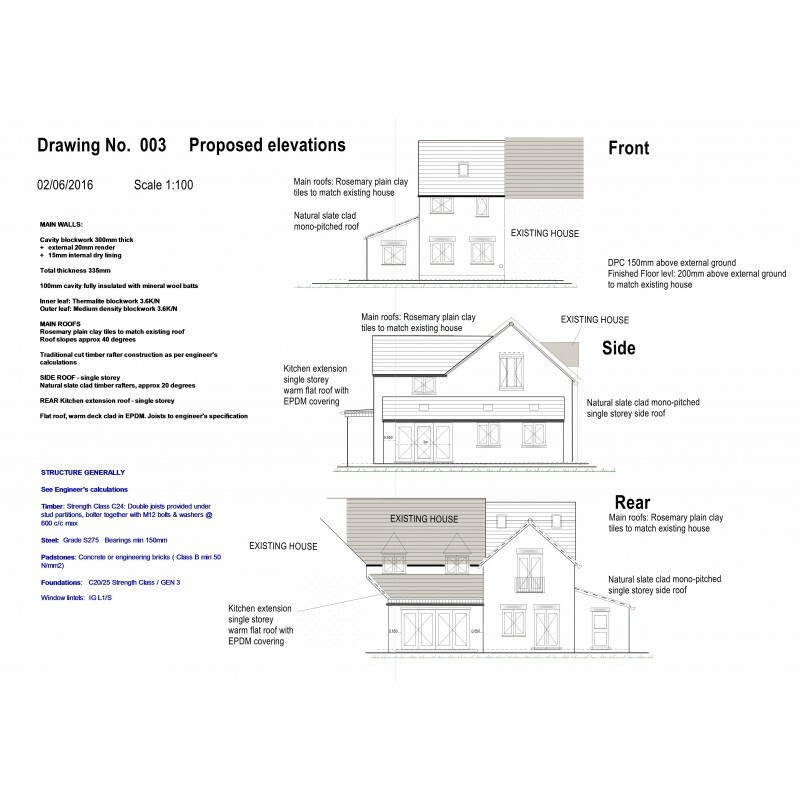 Supplied in both DXF and DWG format the details in this pack will be appropriate for submissions in England and Wales. 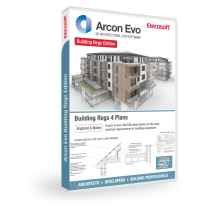 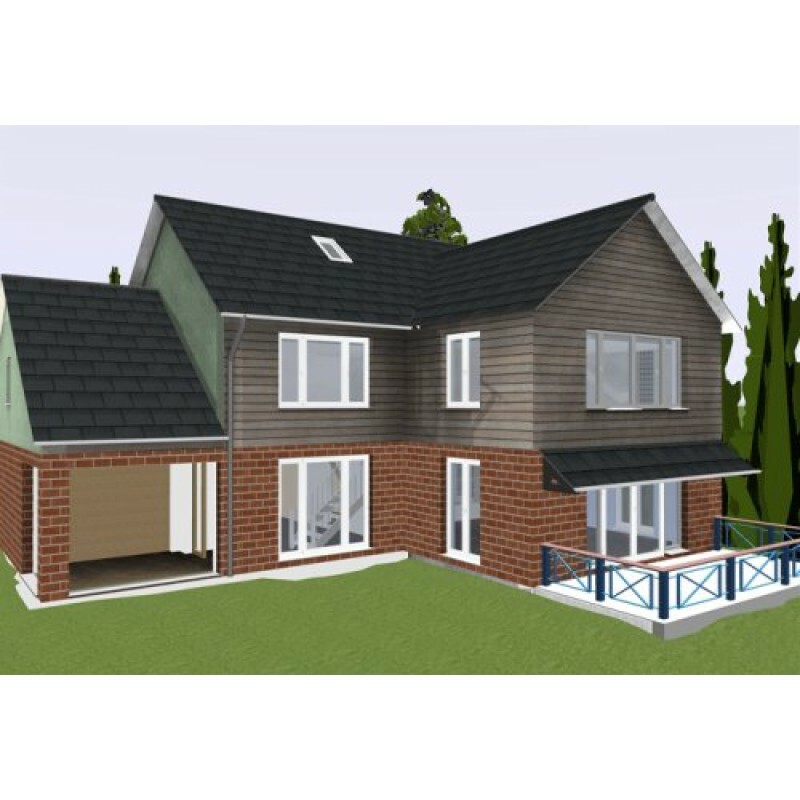 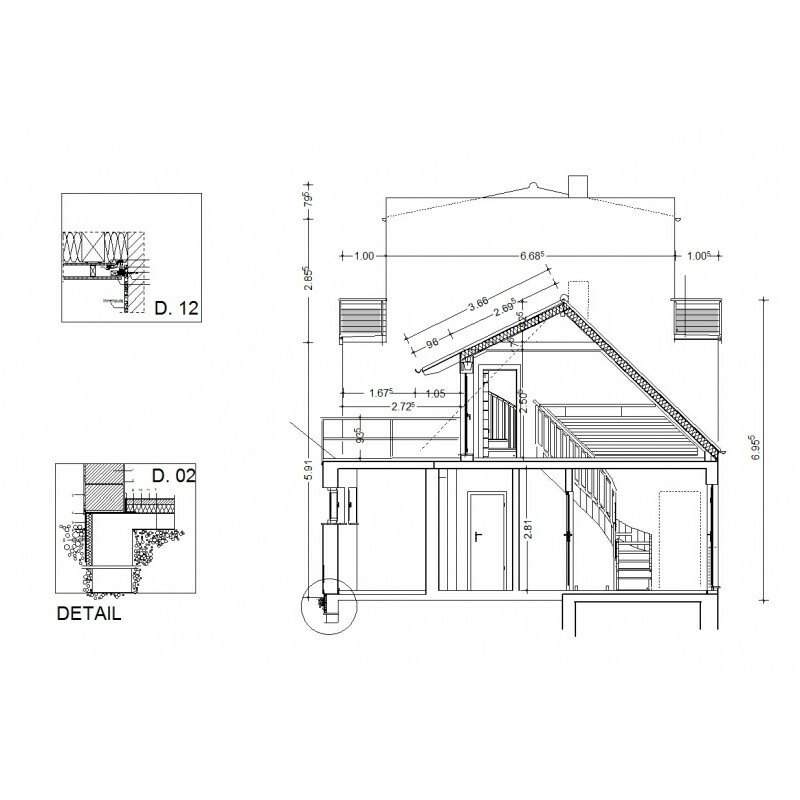 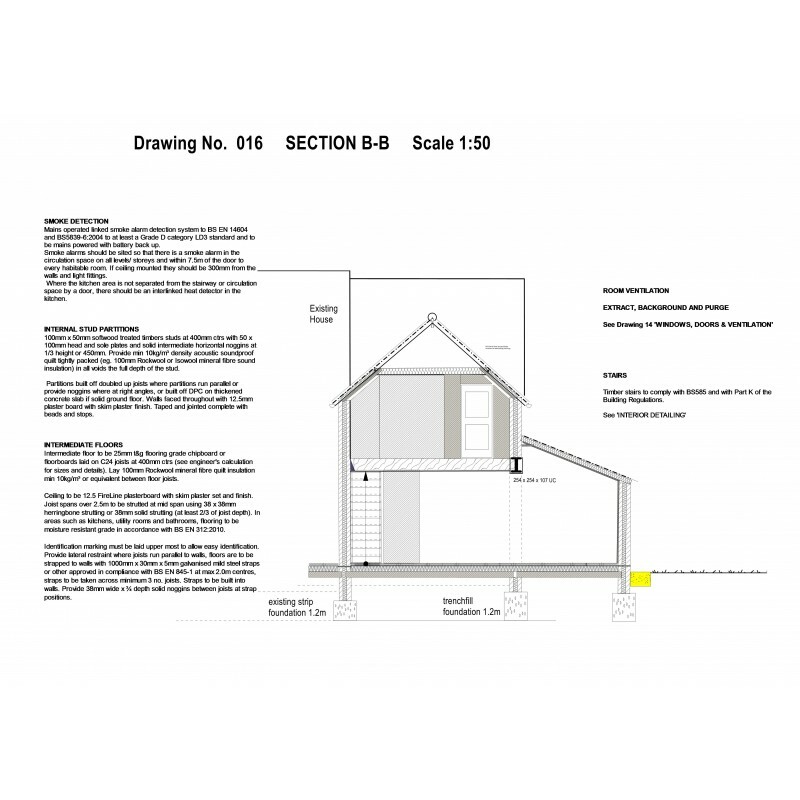 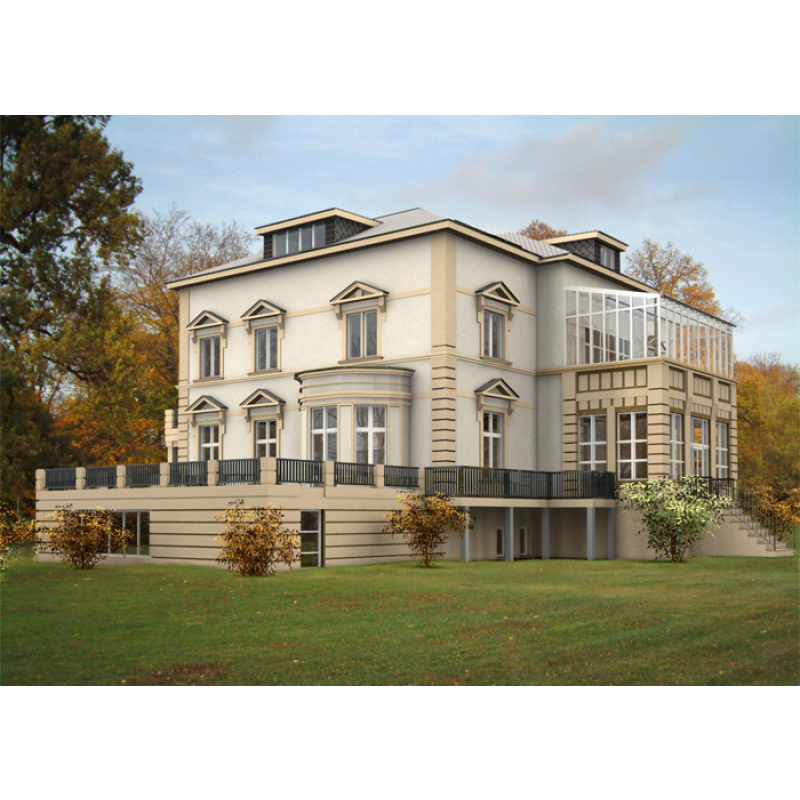 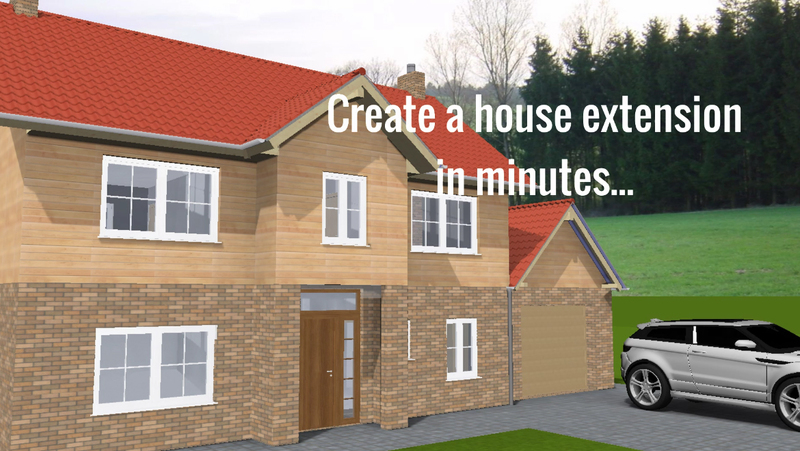 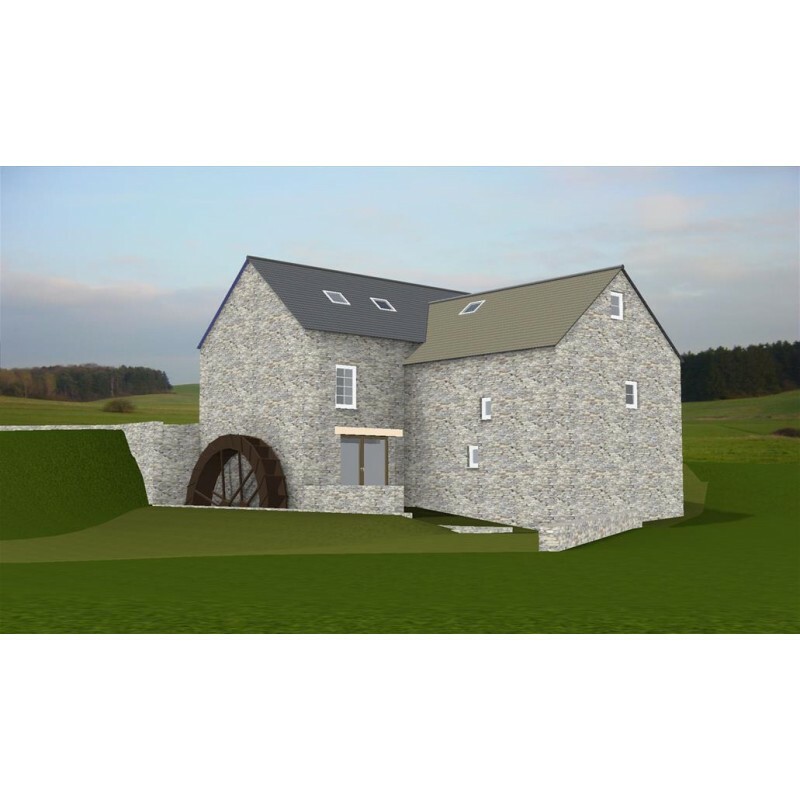 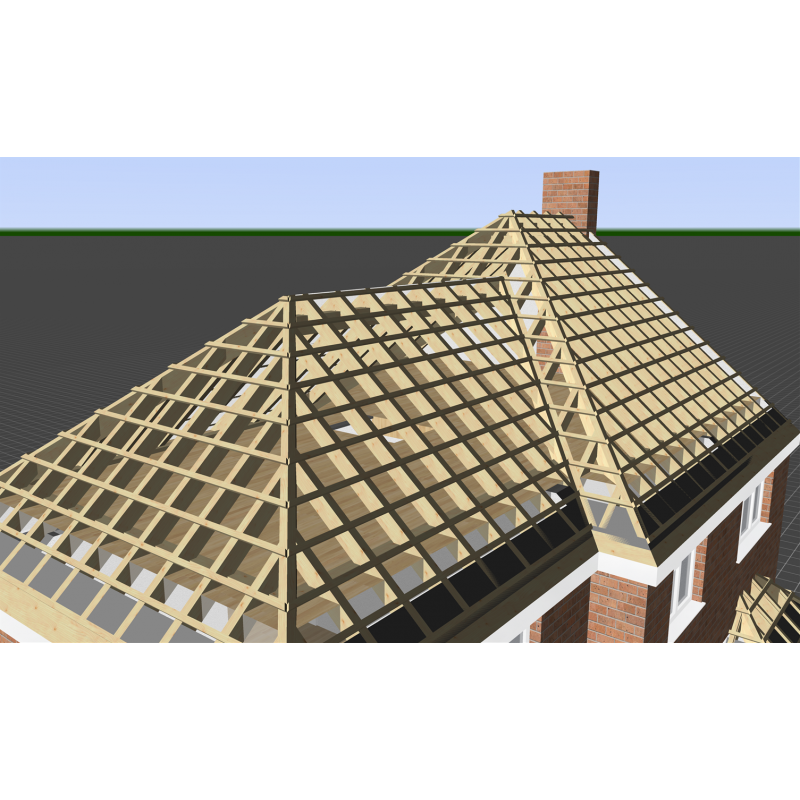 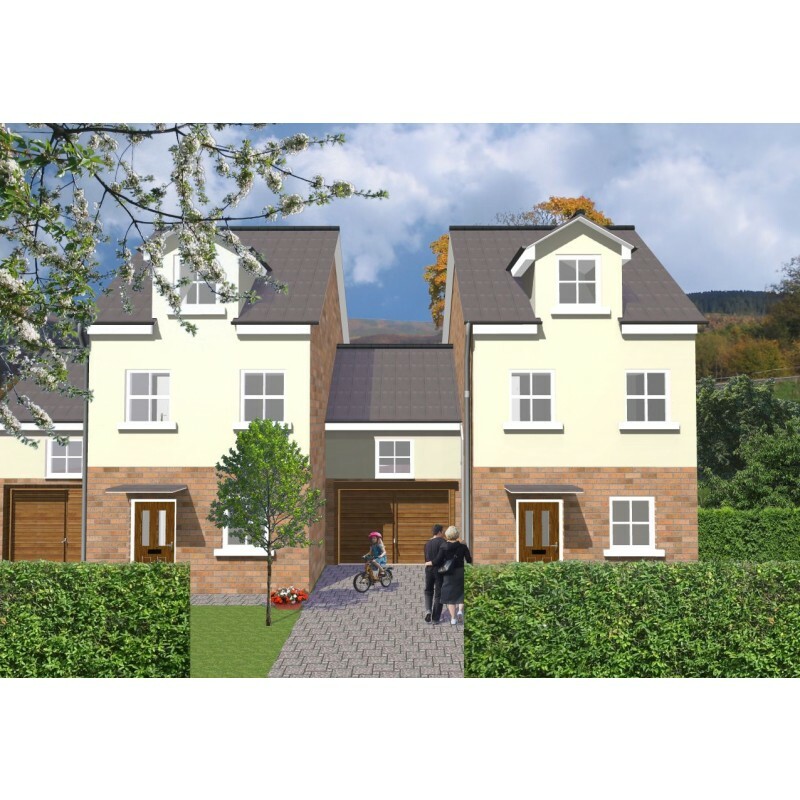 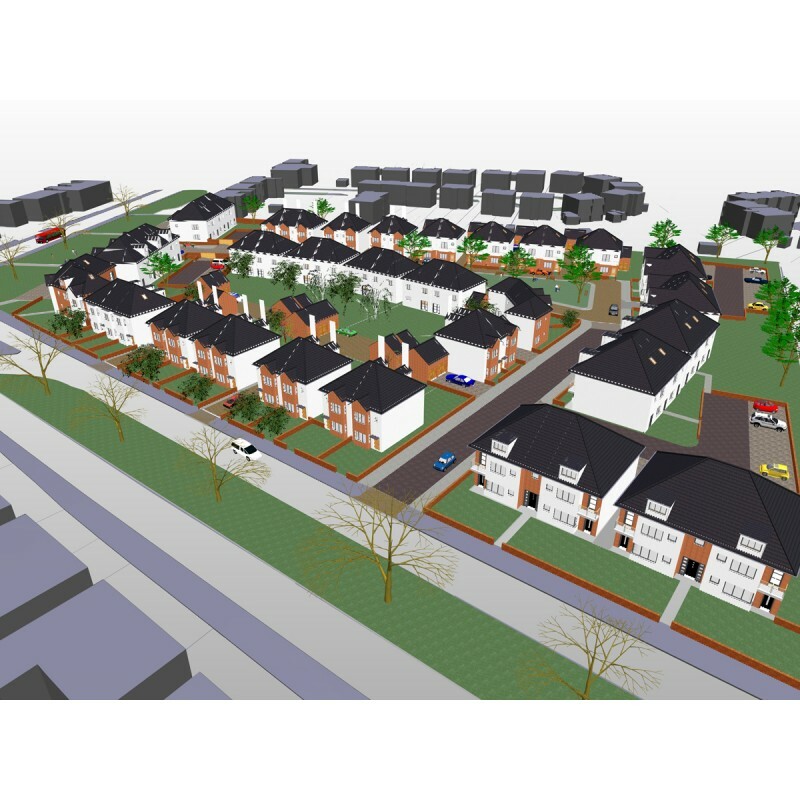 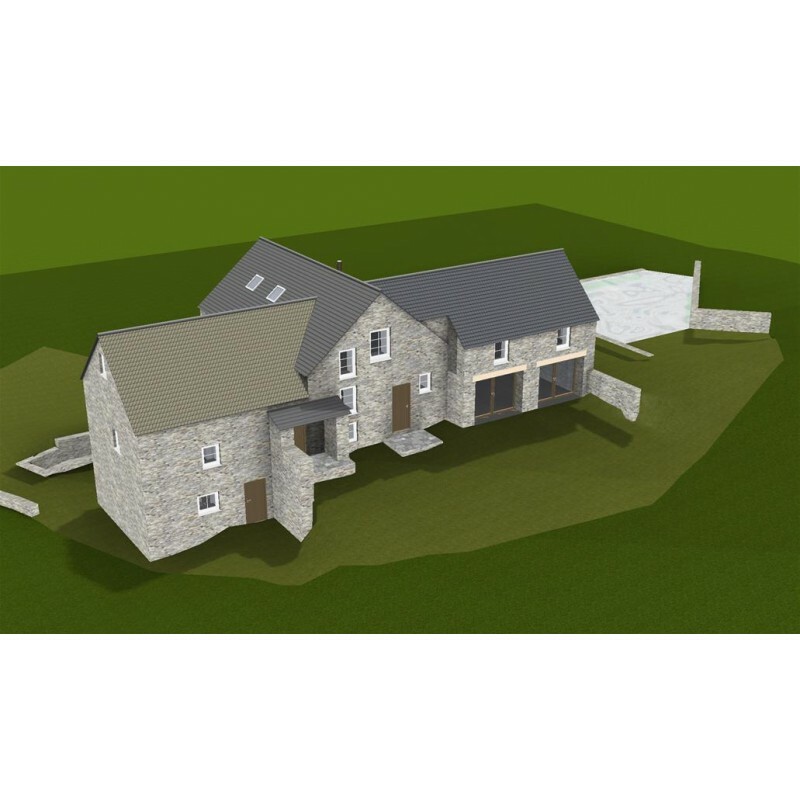 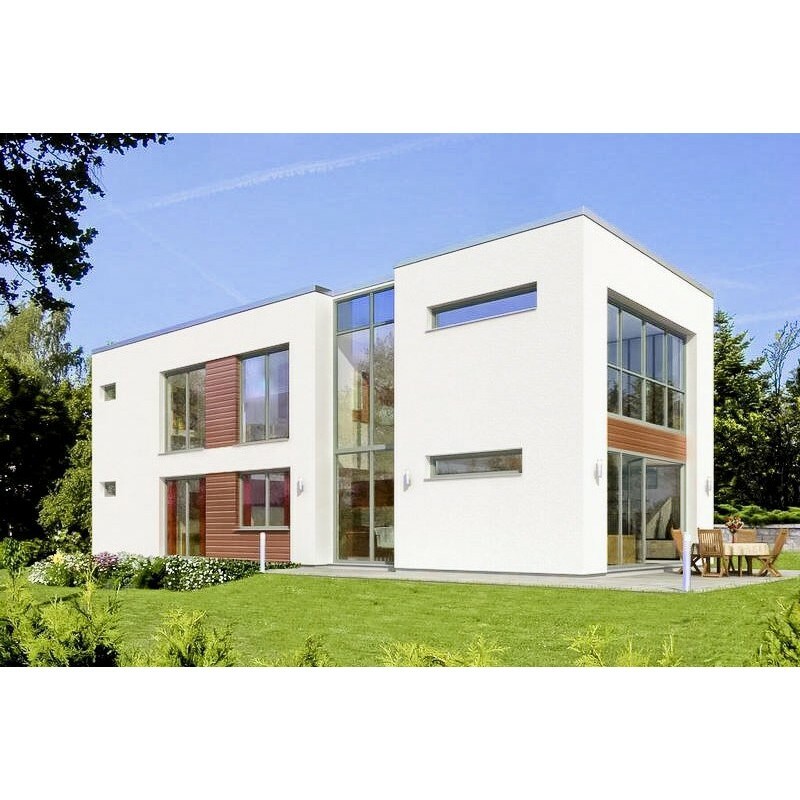 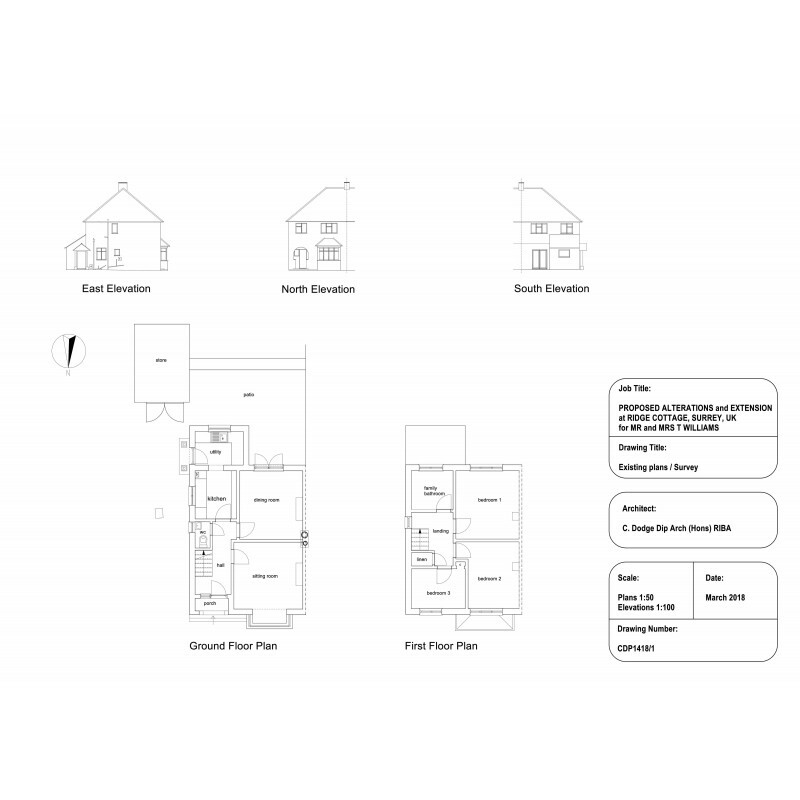 Arcon Evo is featured on the Homebuilding & Renovating website where renowned chartered surveyors like Ian Rock use our Arcon Evo software to create plans for building regulations. 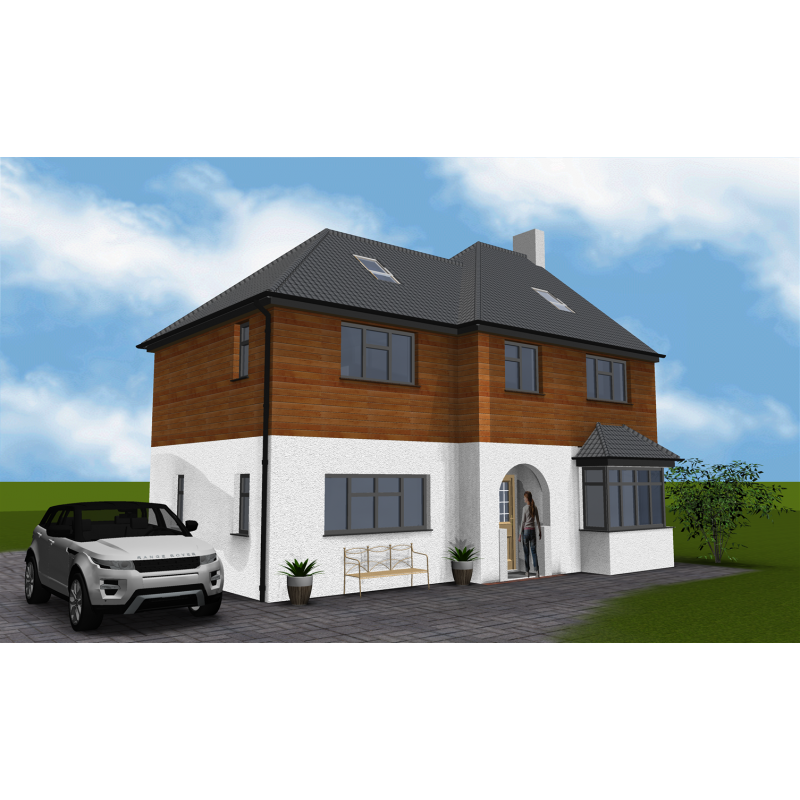 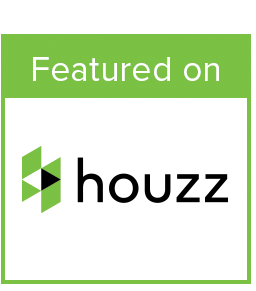 Homebuilding & Renovating offers market leading advice from independent experts, design ideas and essential information for anyone building, extending or renovating their own home.